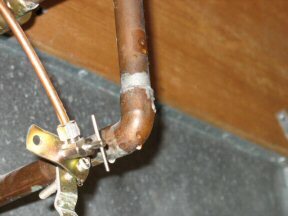 Water leak from a toilet, toilet overflow, tub, sink, or hot water heater leak? We can clean up your problem. Dry-N-Clean can take care of the water extraction, tear out if needed, air movers and dehumidifiers used. Carpet cleaning and enzyme treatment. Deodorizing to make your carpets smell fresh again. Repair work to your toilet or sink. Plumber on hand. Repair work for your carpets, padding, baseboards, ceilings or walls. Call Dry-N-Clean to make your problem go away. We handle all of Hampton Roads, Chesapeake, Hampton, Newport News, Norfolk, Virginia Beach, Portsmouth and Suffolk. Call now to ask any questions, we are happy to help. 495-3626.